The Friday Food Bag Foundation was founded in 2007 as a Holland & Hart Foundation project celebrating the firm’s 60th anniversary. Initial funds limited first deliveries to only 50 bags per week to the Title One Schools in the Cheyenne community. Word of the program quickly got out and donations from individuals, firm clients, civic clubs and churches began pouring in. Thanks to the generosity of our community, combined with grants prepared by members of our Board, we have gone from delivering 50 bags per week to over 800 bags per week to the students in need of nutritious meals. 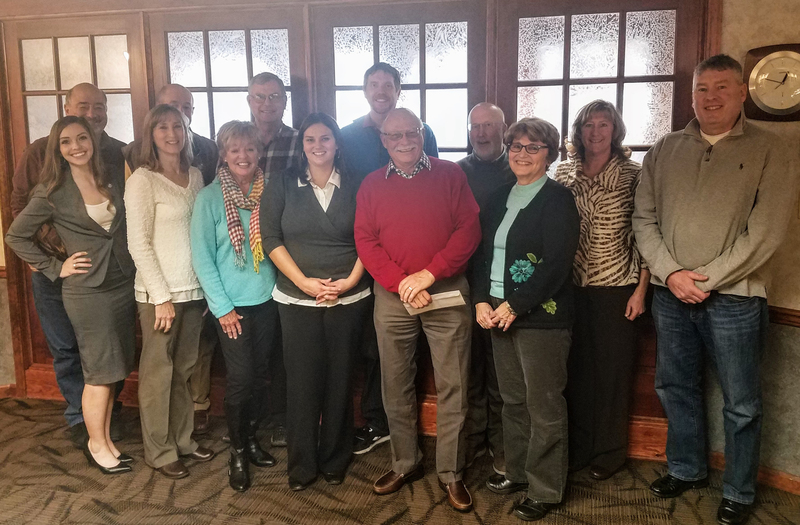 Our board is completely comprised of volunteers, each with diverse backgrounds and knowledge but with one common goal: we truly want to make a difference in the lives of the children of our community. 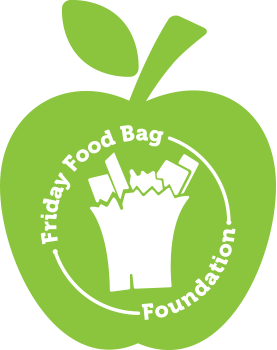 The mission of the Friday Food Bag Foundation is to partner with the community to provide nutritious, non-perishable bags of food everyFriday to children during the school year who would otherwise not eat well – or at all – on the weekends. We would not be able to operate at the capacity we do today if it weren’t for our local community. Thank you, Cheyenne, for your incredible generosity. We truly appreciate your support!